NOTE: Because this starter kit is already available at a discounted price, discounts are not allowed on this kit. 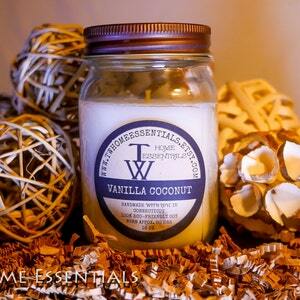 Thank you so much for considering TW Home Essentials for your retail location. While we stock over 20 stores nationally and have hired Team Members to help with order demands, we still manage wholesale accounts personally. If we can answer any questions, please call us directly at 203-545-2038. 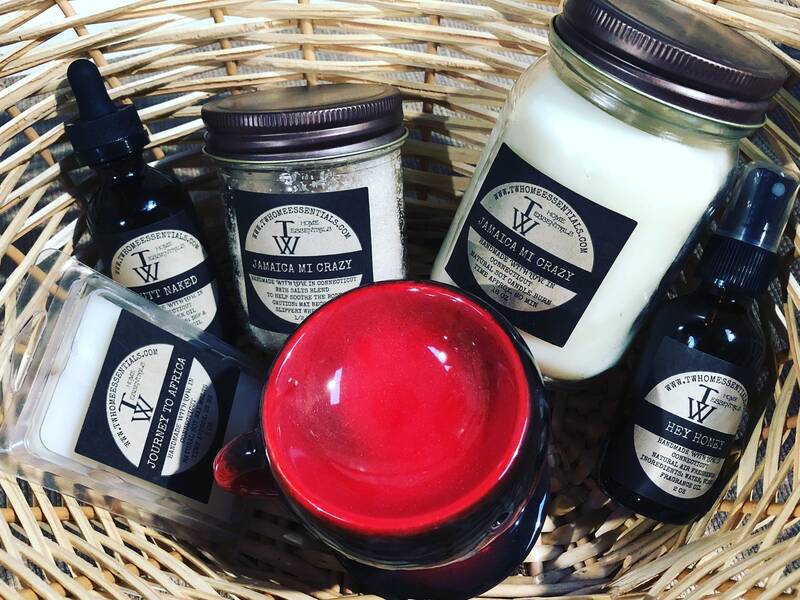 The Wholesale Starter Kit is ideal for your initial order, placing our best-selling scents, quantities, and sizes in your store. The Starter Kit includes 4 16oz, 8 8ozs, 4 air fresheners, and 12 wax melts in our four best selling scents: Jamaica Mi Crazy, Pineapple & Sage, Lavender, and Ruby’s Warmth. Our current production and shipment time is 10 business days from the day the order is placed. 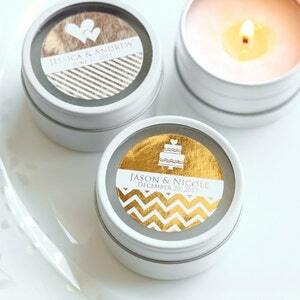 If you'd like your store logo on the candle, we can absolutely do that. We don't charge extra for that customization. Just let us know if it's something you’d prefer. Our barcodes have been tested in national chain stores. They are available upon request. If you'd like a scent(s) other than our four best-sellers, just let us know. 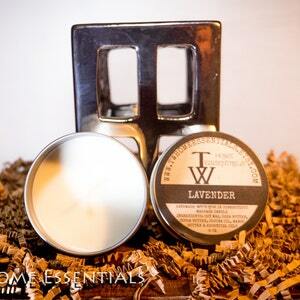 You can pick any four TW Home Essentials soy scents for this start pack. **At check out, please include the name of your store. 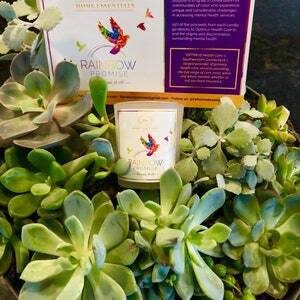 This pack is only available for retail establishments.